Morgan Fisher (b. Washington, D.C., 1942; lives and works in Los Angeles) studied art history at Harvard from 1960 to 1964 before attending film school in Los Angeles and going into film. He then worked in Hollywood for several years, mostly as an editor, an experience that shaped his experimental practice. 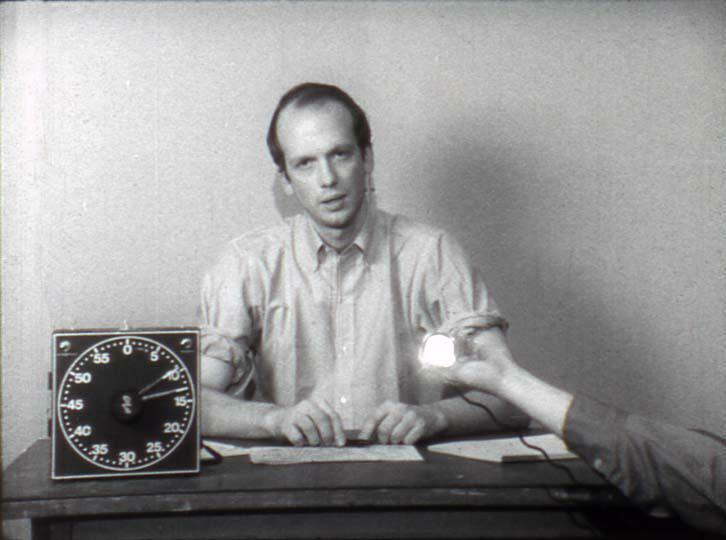 In the 1970s, Fisher created several film installations that can be described as works of Expanded Cinema. 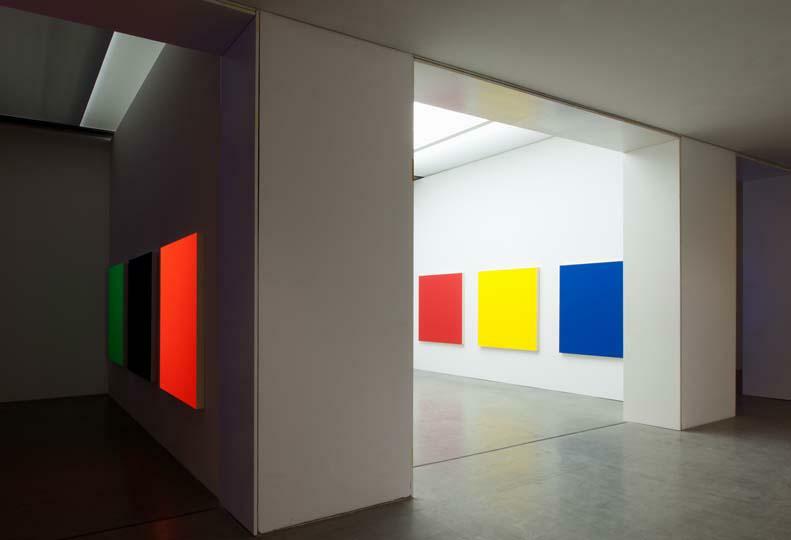 From the mid-1990s, in a further development, he turned to monochrome painting and installations of monochrome paintings. 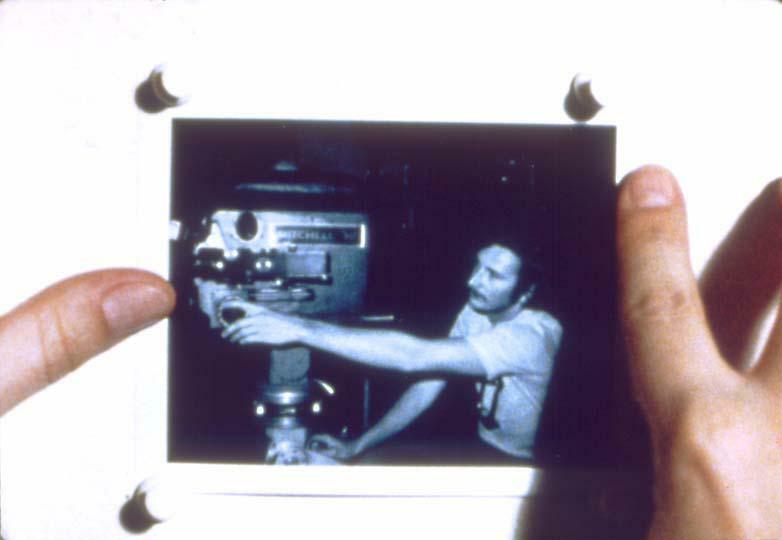 In the 1970s, Fisher came to prominence as an experimental filmmaker in the context of structuralist film, where the primary focus was not on the content to be represented but on the medium itself’how the apparatus worked, its components, and the constraints imposed by the film industry such as the film reel, format, frame, emulsion, etc. Fisher’s self-referential examination of the medium reveals the conditions that underlie our perception in a characteristically laconic, analytical, and emphatically non-compositional style that suspends any narrative illusionism. Fundamental issues of the history and aesthetics of perception, as well as how they are inscribed in various genres and technologies, play a central role in Fisher’s oeuvre as a whole. 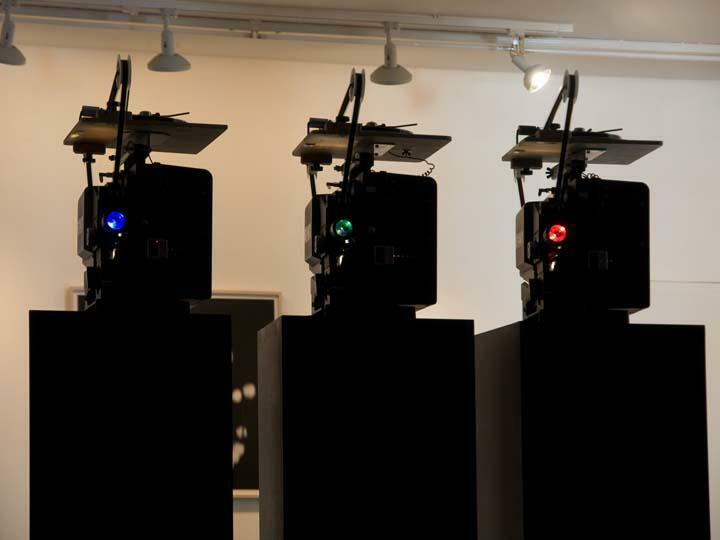 As early as the 1970s, he registered the gradual disappearance of certain technologies such as analog film or analog photography’a process that is now subject to intense debate. 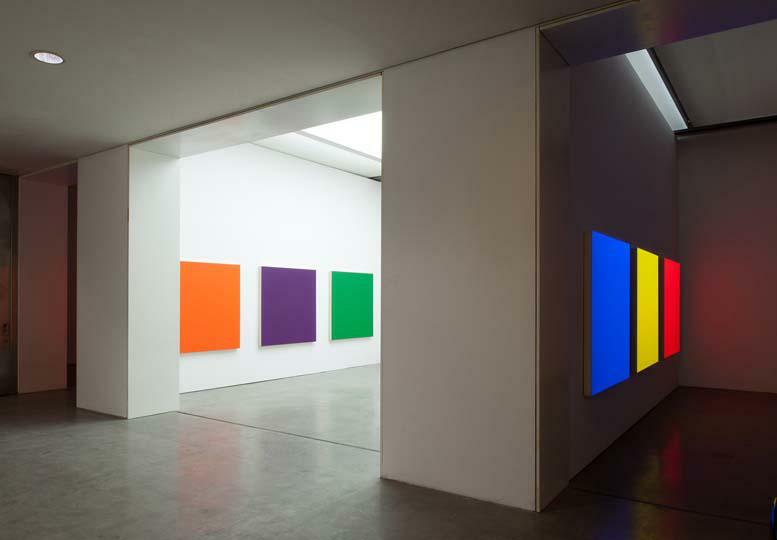 He is also interested in how the colors, dimensions, and shape of a painting relate to the surrounding architectural space and the viewer’s standpoint. 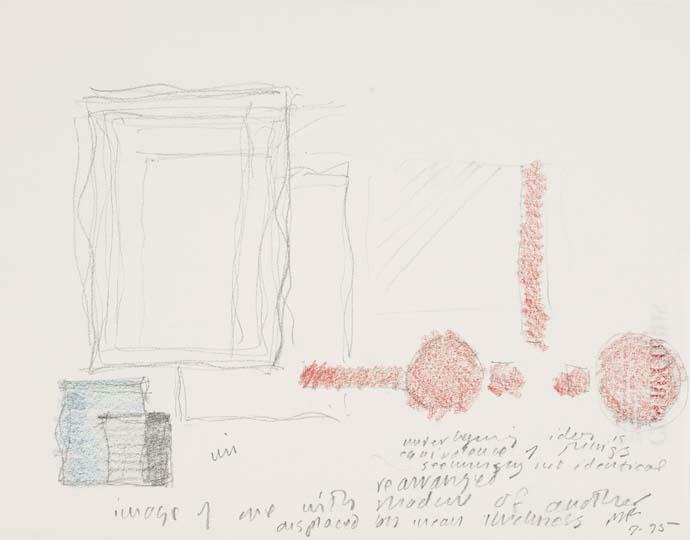 The exhibition at the Generali Foundation brings together works made by the artist between 1968 and 2011, focusing both on his early and pioneering engagement with the medium of film, and on his profound interest in painting. Minimalism, Pop art, and abstract painting both modern and post-modern are artistic currents with which his work has an affinity’at the same time as remaining distinct from them. Morgan Fisher. The Frame and Beyond sheds light on the turn from film to painting in Fisher’s work. At the same time, it highlights the relevance of experimental film to a still-ongoing media critique and to attempts to revitalize painting in spite of immanent resistance. In his films, Fisher deals with the production and constitution of the filmic image, the relationship between film and time/space, and the connection between film and sound, foregoing any linking of images into a narrative. 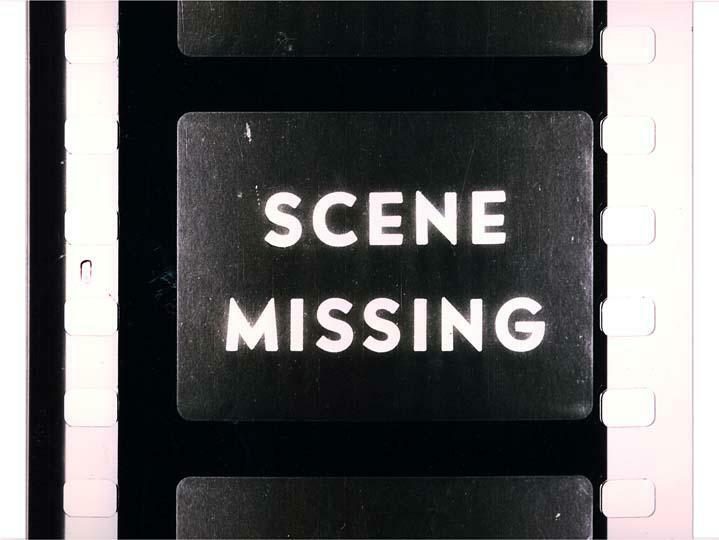 In spite of their nonlinear structure, Fisher’s films do contain autobiographical elements, as in Standard Gauge, a film shot in the 16mm format of independent cinema that uses and analyzes culled (35mm) footage from Hollywood movies. The exhibition will be accompanied by four of his films that have already been shown at international film festivals: Production Stills (1970), Picture and Sound Rushes (1973), Cue Rolls (1974) and the critically acclaimed Standard Gauge (1984). 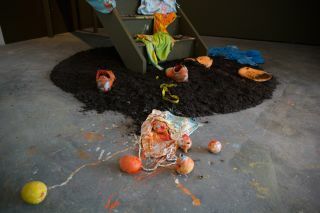 The ‘frame’ in the exhibition’s title refers not only to the film frame, but also to that of painting. For the Generali Foundation show, two series of paintings have been chosen: the Italian Paintings (1999) and the New Pendant Pair Paintings / New Alien Pendant Pair Paintings (2011), consisting of 12 monochrome canvases made for the Translations show at Museum Abteiberg (Mönchengladbach), created in response to the museum’s specific architectural spaces. 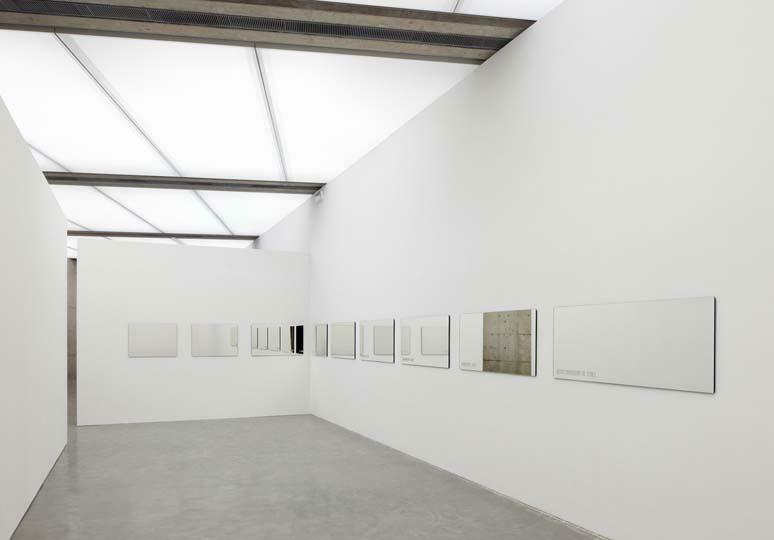 The two series highlight Fisher’s engagement with monochrome painting, the frame, the world inside and outside this frame, the relationship between figure and ground, and the specific relationship between work and viewer. 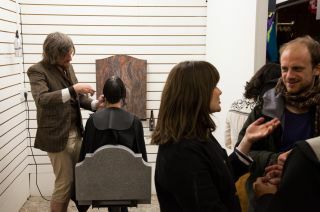 Institutions that have exhibited Fisher’s films and conceptual paintings include The Whitney Museum of American Art (New York), Tate Modern (London), Neuer Aachener Kunstverein (Aachen), Portikus (Frankfurt), and most recently Museum Abteiberg, (Mönchengladbach). 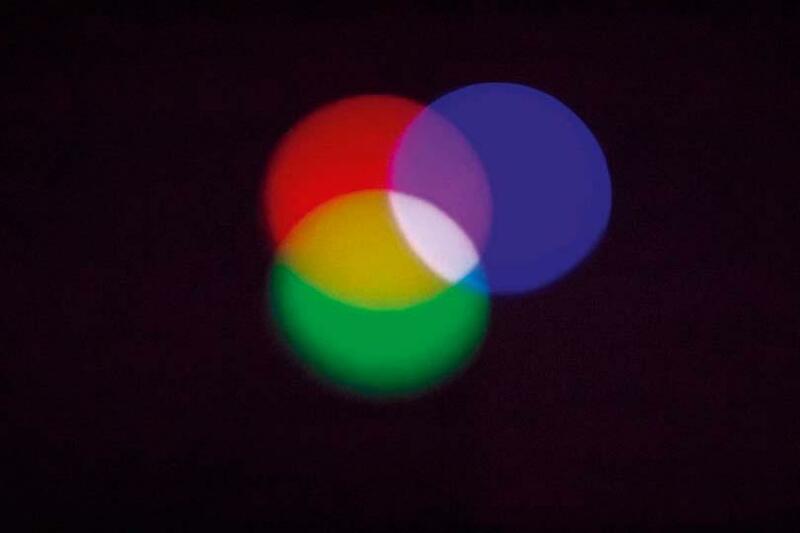 In his reflections on the history and technologies of seeing, Fisher’s approach is based on forms of appropriation and transformation, of irony and lightness. This reading of (art) history, as well as autobiographical elements, is characteristic of the artist’s much-anticipated writings, which are being published in conjunction with the catalogue accompanying the exhibitions in Mönchengladbach (where the first part of the show, focusing on sculptural works and painting installations, is currently on display) and Vienna. 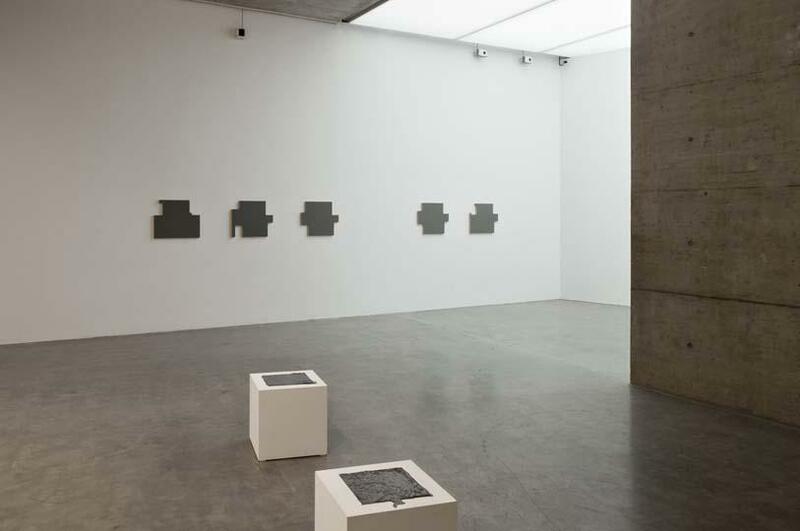 As well as eruditely weaving each of his works into a cosmos of intellectual figures and autobiographical and historical references, Fisher has also written pieces on many other artists including Carl Andre and Blinky Palermo.